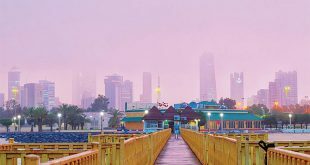 KUWAIT CITY, Jan 22: Recent statistics of State Audit Bureau (SAB) indicate that 6456 citizens received overseas treatment from Jan 2014 and Jan 2015 via ‘wasta’ and interference of some MPs and other personalities. 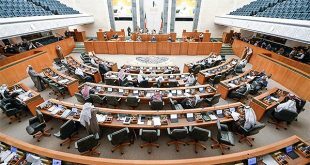 It called for relevant steps to avoid the repetition of such incidents, while limiting the phenomenon of favoritism, reports Al-Seyassah daily. In response to the observations of SAB, Ministry of Health said overseas treatment is a completely technical issue determined after health check by the relevant committee. However, SAB indicated many cases referred to the technical committee were rejected more than once before their approval, which confirms the interference of some influential people in changing previous decisions of the committee. It pointed out that many cases were referred directly to the committee with signatures of the Minister of Health and the Undersecretary of Health. This reveals the extent of inequity in the issue of sending patients for treatment abroad that led to suspicions of embezzlement and forgeries in documents. 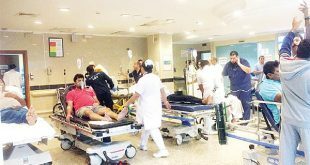 Meanwhile, the ministry stressed that patients are given more than one chance with the technical committee, indicating patients have the right to go for another checkup even if the initial request is rejected, because the supreme committee may have a different opinion. Report indicated reservations on the part of some health offices that rejected advance payments since the process prevents supervision and audit of hospital receipts and impedes financial monitoring. 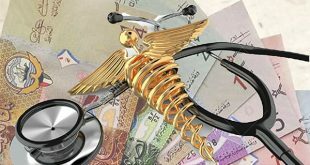 It stressed the importance of limiting dealings with the hospitals that accept financial guarantee and avoid hospitals that require advance payment. 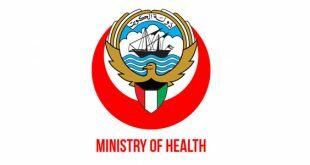 In response, Ministry of Health said the technical committee has considered the recommendations of the medical offices taking into account the quality of medical services offered to patients to facilitate their recover. 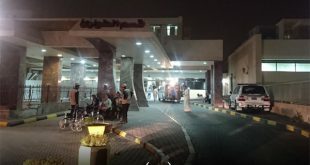 It suggested the development of an integrated automatic system connecting different directorates of the Health Ministry with the adoption of TPP system that connects concerned directorates with the Overseas Treatment Directorate and other health offices abroad, indicating the ministry is waiting for response of the Ministry of Finance and approval of necessary budget for that purpose.